Warsaw is located in the heart of Europe. 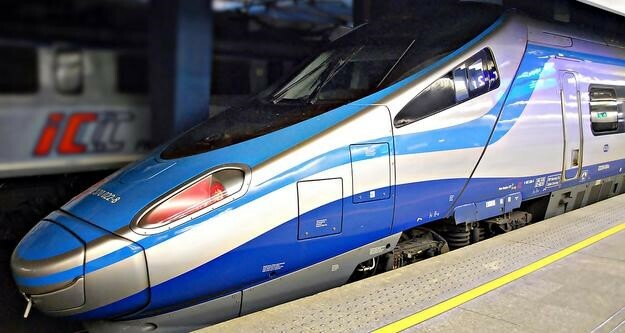 Europe’s one of most accessible city connected with the world via two international airports and a fast rail network. 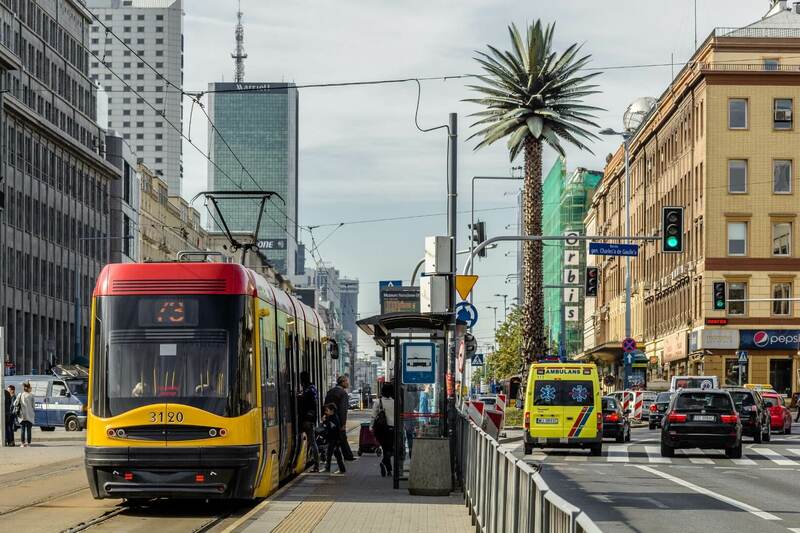 Warsaw offers huge international appeal thanks to the best transport links in Europe. 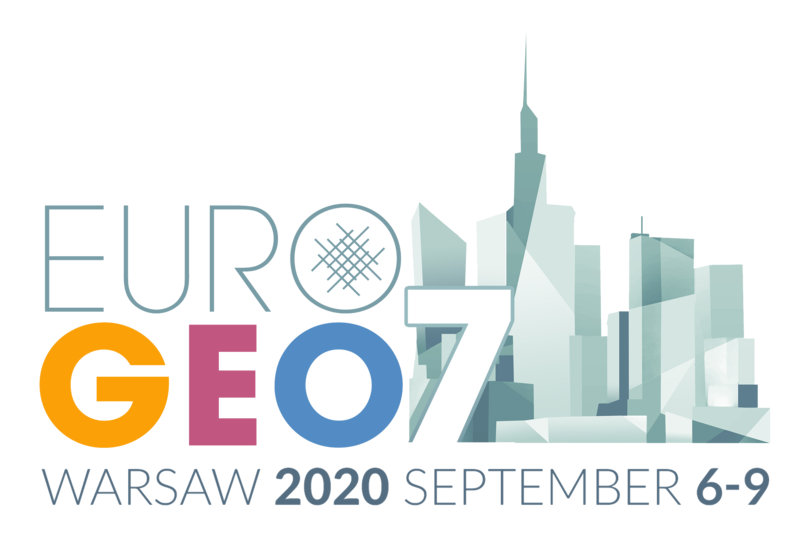 Delegates can access Warsaw via direct flights from cities across the globe. 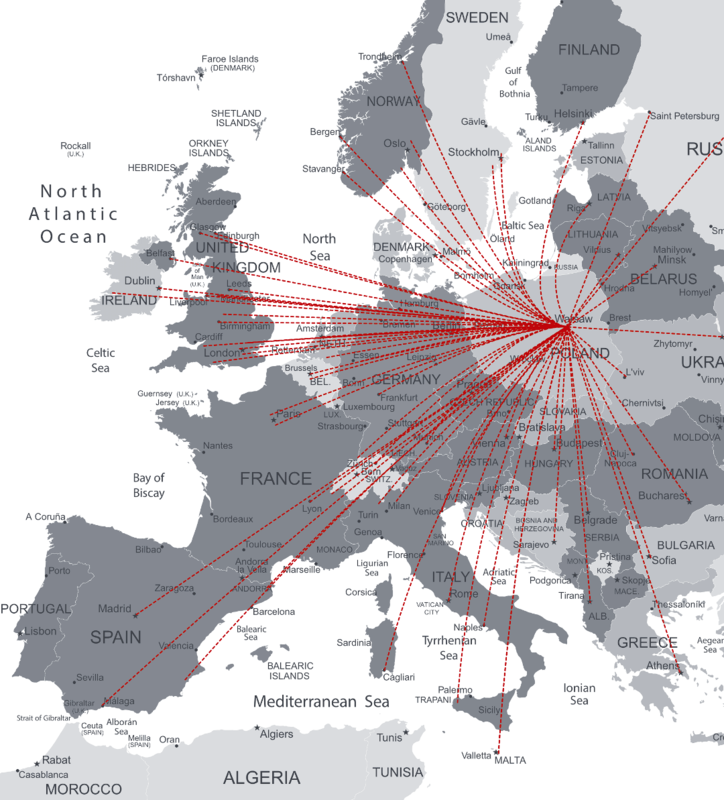 Most of Europe’s principal cities are within two-hour flight. You’ll also find a vast selection of low-cost airlines can connect the Europe to your event in Warsaw. airport. 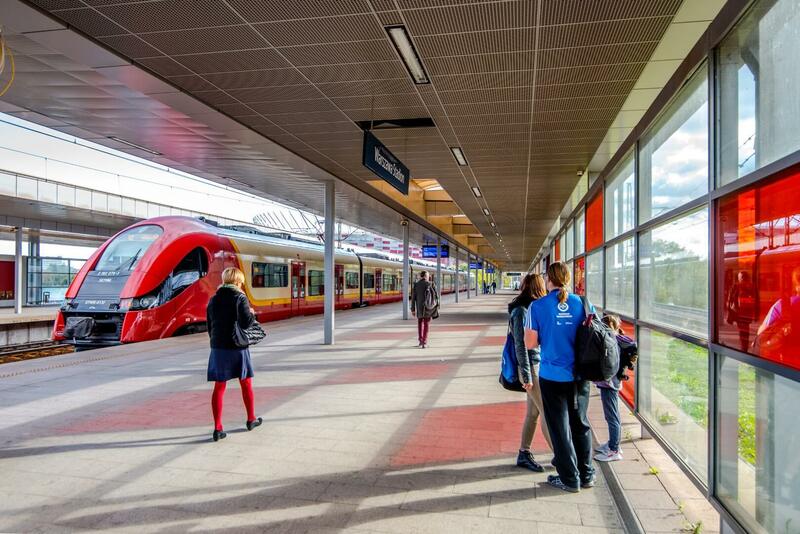 It takes 50 minutes to reach central Warsaw by train or 60 min by coach. The connections are operated by PKP Intercity (Poland’s largest rail operator). Tickets can be bought online. The prices vary from 60 PLN to 150 PLN. Check the timetable and find connection. All of Warsaw centre is a pay parking zone. Curbside parking meters are placed in city streets to collect parking charges as applicable in specific zones. Warsaw is served by several taxicab companies. The best way to summon a taxi is by telephone. To that end, you may ask for the assistance of a City Information Point attendant.